Our aim is to broaden your knowledge about health and fitness and to understand what it means to be ‘pain free’. We also aspire to show you how one service often intertwines with another; for instance, ART® treatment combined with rehabilitation can produce even quicker and permanent results than just treatment itself. 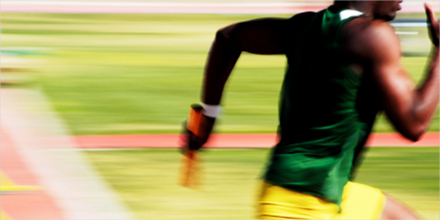 An athlete may require specific supplements along with an individual training programme to improve performance. We help health conscious athletes and non-athletes, achieve optimum results with injuries, weight loss and performance goals. We achieve faster results and higher success rates even if you've been told you're destined for surgery or you've had an injury for 5+ years. 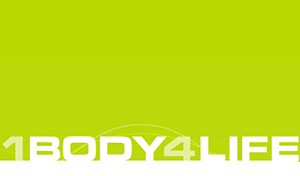 At 1body4life we provide a unique, multidisciplinary approach to pain free living and general health and fitness. We’re not interested in a ‘temporary quick fix’, we don’t want our athletes watching on the sidelines or our patients hanging around our treatment rooms, the quicker we help you achieve results, the better! It’s due to this distinctive philosophy that we’ve only ever gained business on referrals, word of mouth goes a long way! One of the major benefits at 1body4life is the advanced techniques used called ART® (Active Release Techniques). It’s so advanced, it can help conditions such as Bells Palsy, types of Vertigo and arthritis as well as injuries such as Osgood Schlatters and Achilles Tendinopathy. Although ART® is fairly new to the UK, it’s used in every major professional sport in America. At present there are only a handful of fully certified ART® Providers in the UK and we’re lucky to have one of them who is highly regarded by UK and World renowned Strength and Conditioning Coaches. Our vision is to continue educating ourselves to provide tailored services with a successful outcome toward changing ones quality of life. Whether you've got an injury, you won't to improve your diet or you're an athlete who needs to improve performance, please view the website at your perusal but do check out the testimonials page, after all, the proof is in the pudding! Injuries are classified in two categories; traumatic and overuse. 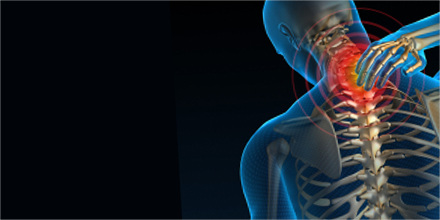 Traumatic injuries can lead to muscular strains, sprains, joint dislocations and fractures. Overuse injuries may be caused by bad posture or doing the same movement day after day like typing, driving or playing a sport. Whether you’re an amateur, semi professional or elite athlete, you’ll know that performance comes in a package. The package includes sports specific training, nutrition and supplementation, a weight training programme, physical therapists and the involvement of sports psychology. 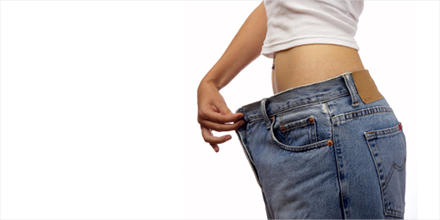 There are various reasons for following a specific nutrition programme. You may want to lose weight, it may be for a medical reason, or you may want to just eat what’s right for your general well-being. 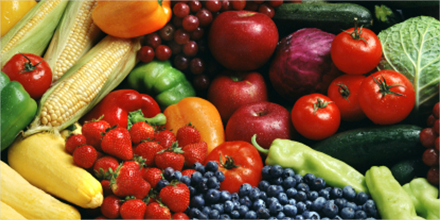 Whatever the reason, your diet is central to your overall health and immune system. Losing weight means dedication! It isn’t just associated with a particular form of exercise, it’s also about eating healthily. You can lose weight from simply eating the right breakfast or in some cases eating breakfast alone can help increase your metabolism for those who skip it! regardless of race, religion, sexual orientation or physical ability. © 1Body4Life (London) Ltd. - 2019. All rights reserved.